The Allegro Dance Company is an experimental fusion dance collective known for engaging theatricality, heart-pounding choreography, and the seamless merging of cross-genre techniques and inspirations. The brainchild of internationally touring teacher and performer Ashley López, Allegro is ultimately a collaborative effort, drawing company members from a diverse group of local talent. 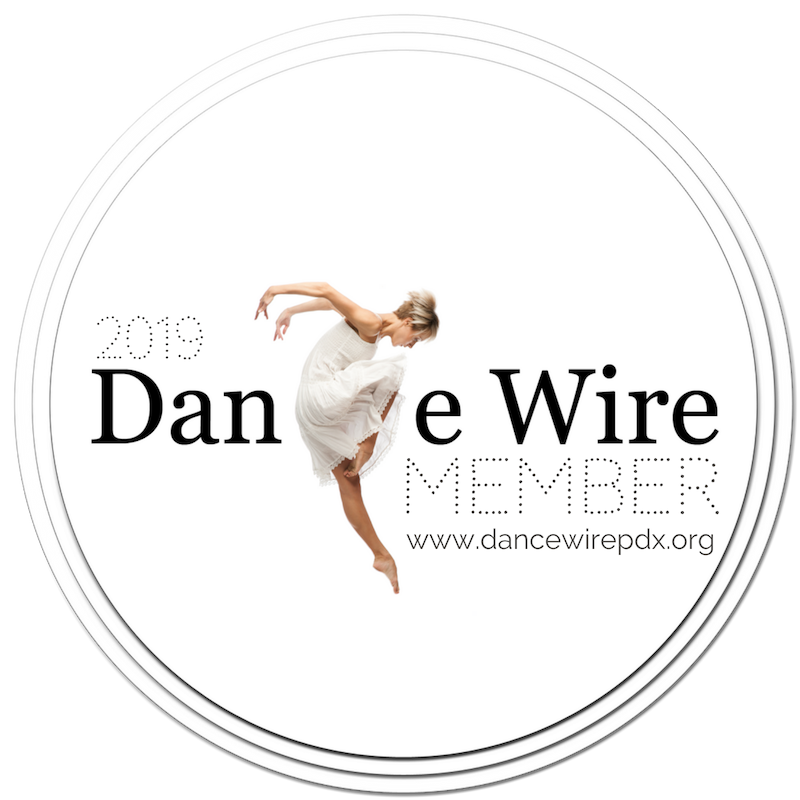 Each dancer brings their own unique artistic flair and dance training to co-create choreographies and full narrative shows exploring the mystery, passion, pain, and ultimate beauty of the human condition. All company members offer choreography, artistic design, and production/marketing to the collective effort.